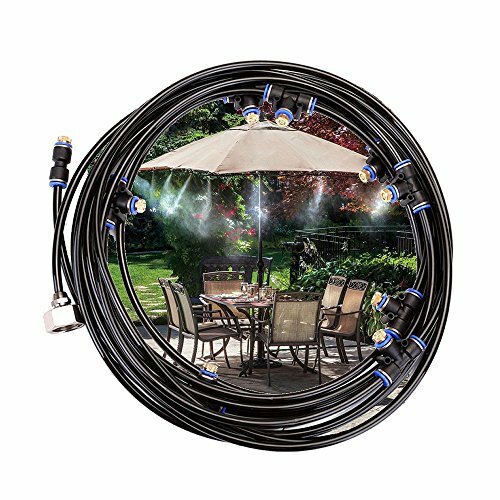 If you live in an area that will see freezing temperatures be sure to drain your performance misting system for outdoor cooling before winter sets in! If you have any questions about this product by Dolwis Store, contact us by completing and submitting the form below. If you are looking for a specif part number, please include it with your message.